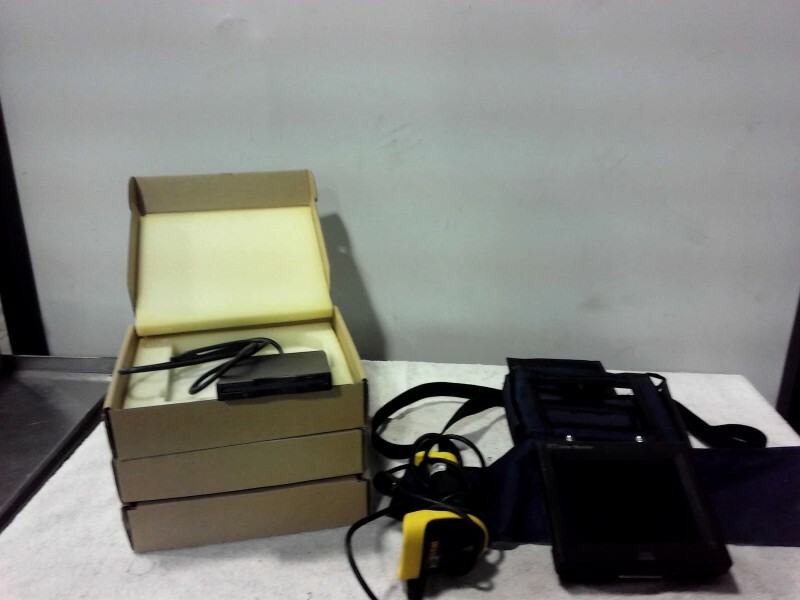 Description: Tote Vision 5.6" color TFT LCD Monitor - 1 each. 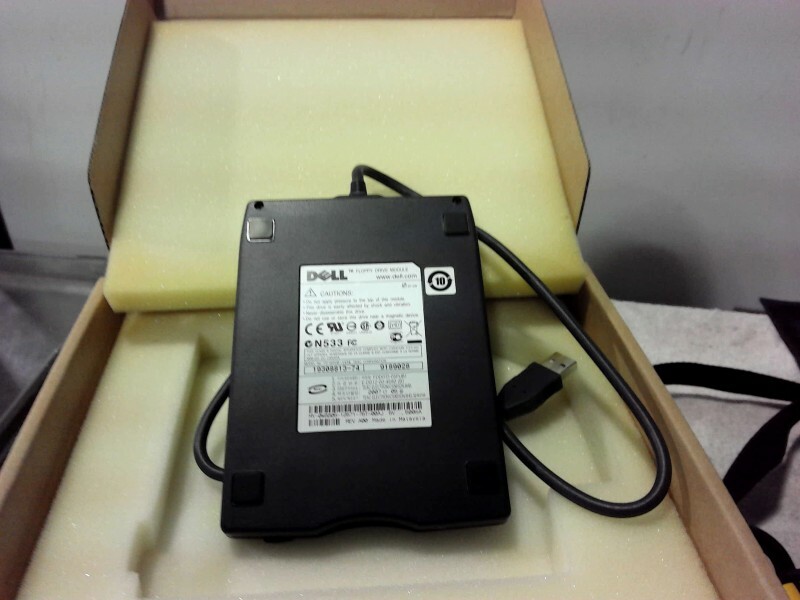 Dell external floppy drive module - 3 each. Wasp bar code scanner - 1 each.